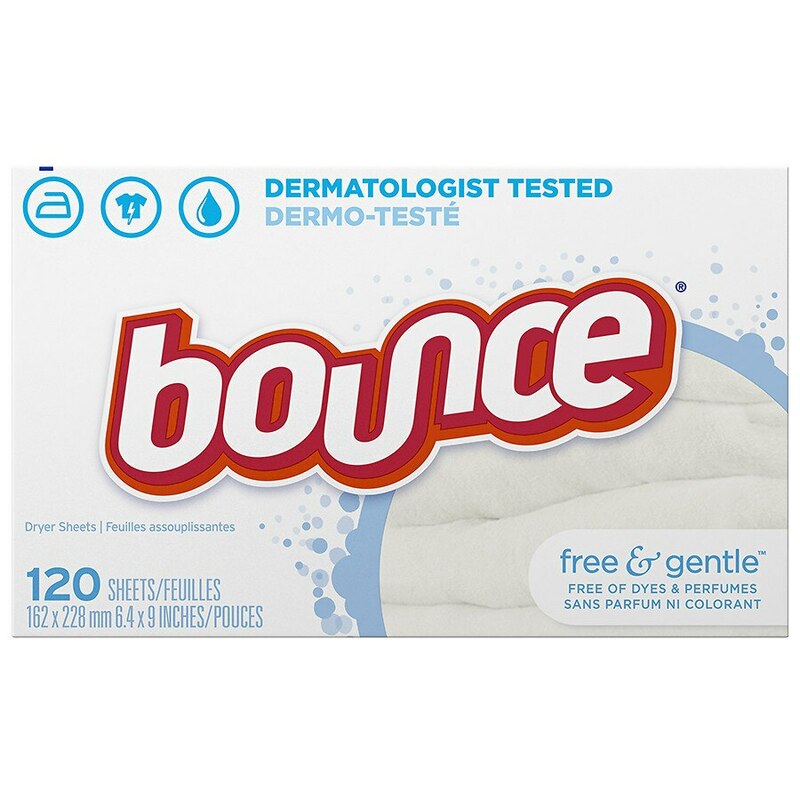 Bounce dryer sheets are great for controlling static cling in fabrics. 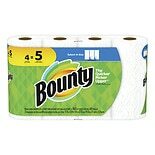 Plus, Bounce sheets help repel lint and hair, soften fabrics, and give you long-lasting freshness. Add a new sheet on top of clothes at start of drying. Discard after each dryer cycle. For best results: For large loads, use an extra sheet. Use low heat setting for synthetics. If spotting occurs at high heat settings, rub spot with a bar soap and rewash in warm water. Bounce is safe for all washable, but is not for use on children's sleepwear or other garments labeled as flame resistant as it may reduce the flame resistance. Bounce is safe for all washables, but is not for use in children's sleepwear or other garments labeled as flame resistant as it may reduce flame resistance. Keep out of reach of toddlers and pets to avoid accidental ingestion.